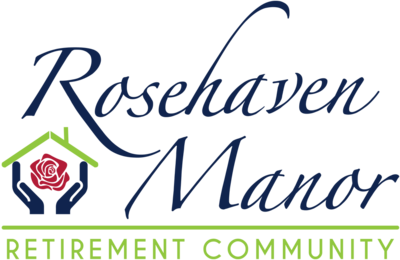 Rosehaven Manor offers something for everyone. See our available amenities to find something that speak to you. Get a sneak peek of the good life here at Rosehaven Manor. Each of our residents enjoy amenities year-round. Pet policy: We welcome pets in our apartment homes. There is a one time fee of $200, and $20 per month per pet. We have no weight restrictions, but a few breed restrictions on aggressive breeds. Please call our Leasing Office for complete Pet Policy information. Parking Comment: We have ample open parking throughout, and multiple carports avilable to rent. Please call us for complete Parking information.